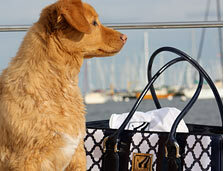 Ellen Allen, a Maryland resident, is a chic mother of two and an enthusiastic businesswoman who strives to design the perfect handbag for women of all ages and occupations. As a woman who loves her career and is devoted to her family, graceful living and balance define her life and guide her everyday choices. 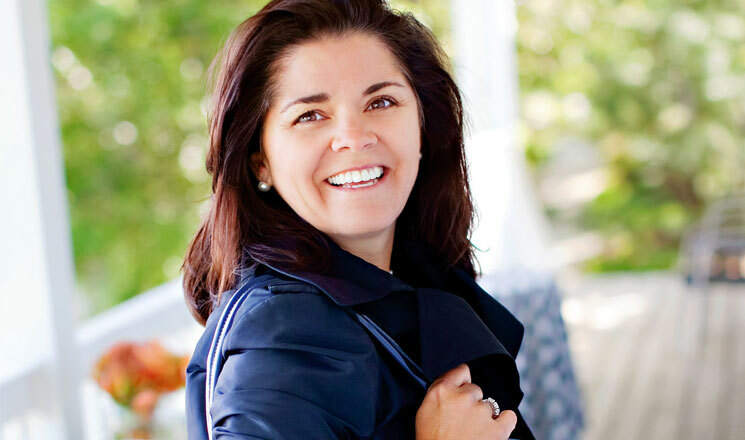 Prior to designing handbags, Ellen founded her own interior design firm following a retail career at Nordstrom. Ellen’s eye for fashion and design coupled with a working mother’s need for function and flexibility in accessories led her to establish her own signature brand of lifestyle products. Ellen Allen’s durable fabrics, vibrant colors, classic stripes combined with patterns inspired by Annapolis architecture make her bags irresistible to any buyer. 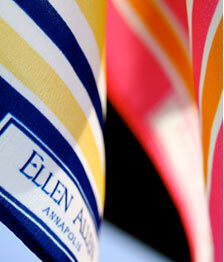 Ellen Allen Annapolis reflects Ellen’s personality, her passions, and her vision of graceful living.